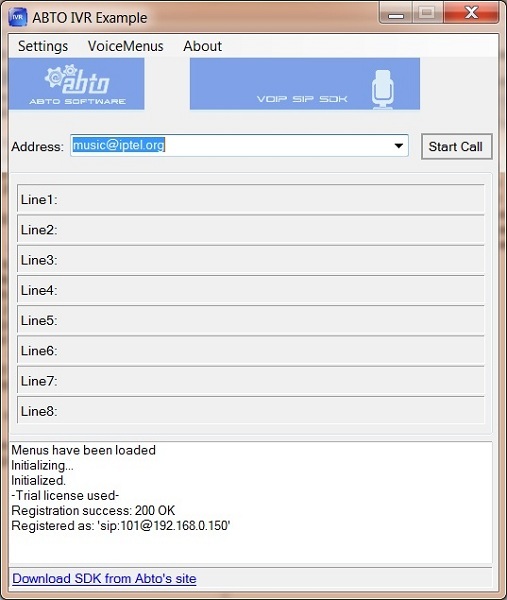 ABTO Software is proud to announce release of IVR VoIP SIP SDK – customizable interactive voice response software solution on the basis of winning ABTO Software’s VoIP SIP SDK. 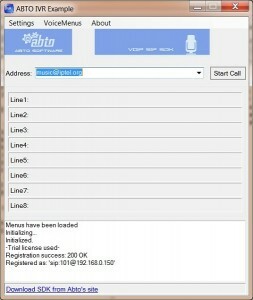 IVR VoIP SIP SDK supports multiple lines and all features of VoIP SIP SDK. To download demo version please proceed to the product page.